Designed to appear as a plant-covered mountain rising into the Singapore skyline, Marina One includes lush planting, green sky terraces and tree-covered public spaces on the rooftops to integrate soft landscape into the fabric of the building. Our concept weaves together the cultural and recreational needs of Camden’s diverse neighbourhood and celebrates its reputation for fostering the arts. 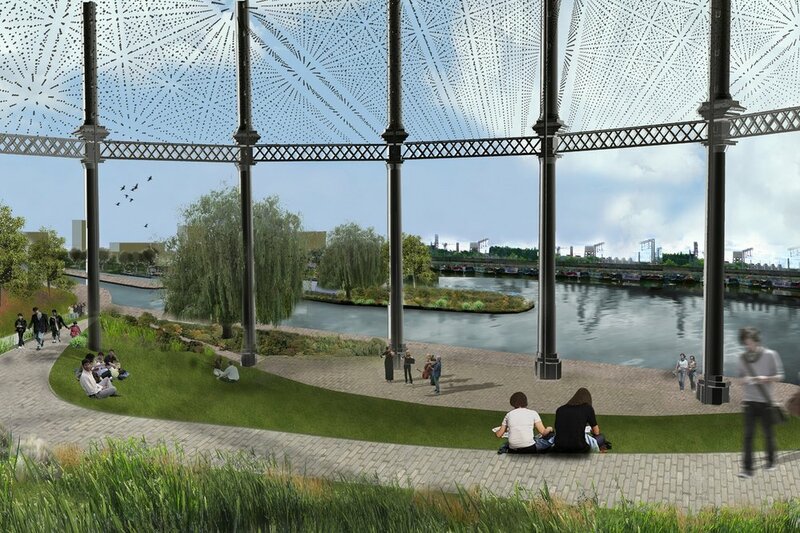 Our masterplan for the restoration and redevelopment of the Grade II-listed Crystal Palace Park sought to correct piecemeal changes made over 150 years and restore the park to its Victorian grandeur. 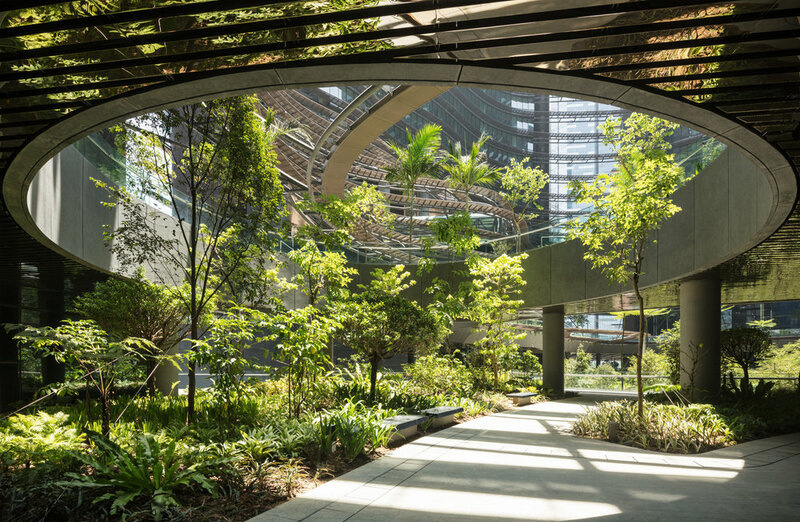 Following the demolition of two existing towers, Taikoo Place creates an inclusive open space which includes lush native vegetation and sculptural water features. Our designs for Bay East form an integral part of the strategic development plan within the City to promote Singapore as a ‘City within a Garden’ and reinforce the view that the greening of the city is one of its greatest assets. Our proposals for Prague’s Charles Square aimed to transform the square into a versatile and high-quality public space where existing natural and historic features are preserved. Our competition proposals bring contemporary landscape architecture into layered relationships with nature - pulling distinctive scales, patterns, and elements from surrounding communities into the park. Our proposals for Singapore’s National Orchid respond to a brief to maintain the National Orchid Garden’s reputation as a premier orchid garden with scientific and educational value by allowing orchids to be displayed in a natural environment and viewed from above. Our proposals for Bispebjerg Hospital in 2014 seek to give the hospital gardens and surrounding landscape a human-scale relationship with a unique character and diversity. Our proposals sought to create a park that provides a layer of separation from its surroundings, with a bold landscape character that provides a relaxed contrast to the surrounding grid of streets. This small pocket of respite along Regents' Canal is comprised of tall grasses and riverside trees within a naturally formed amphitheatre. In the centre of Milan's San Donato area, sits Centro Città (the centre of town): an open space waiting for a purpose.